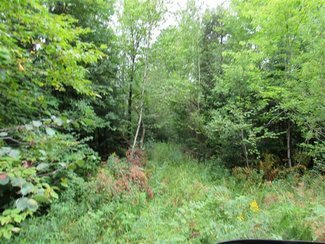 Yellow birch. 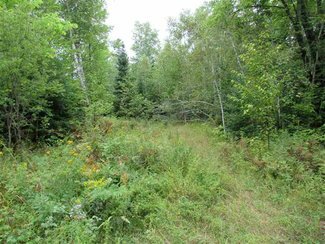 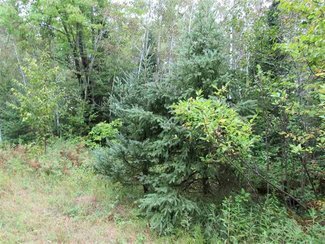 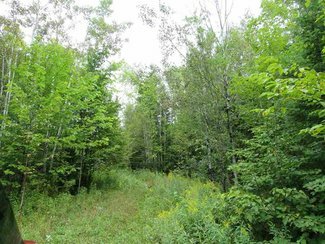 If you are looking for a nice rural parcel for your U.P. 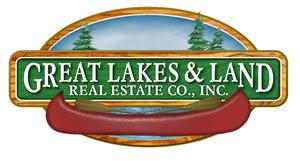 Cabin or Year-round home, call to arrange your private tour today!